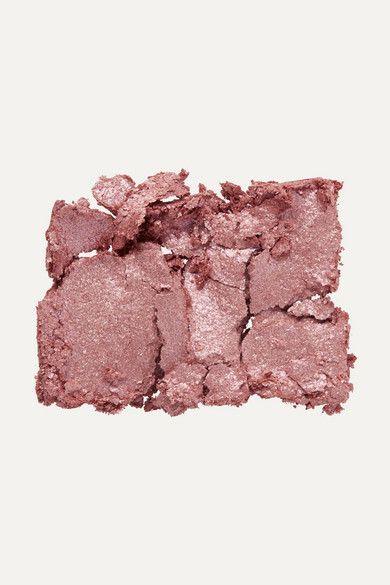 NARS' 'Firenze' eyeshadow imparts a sparkly rose shade that can be lightly applied for a subtle look or layered for dramatic one, depending on the occasion. 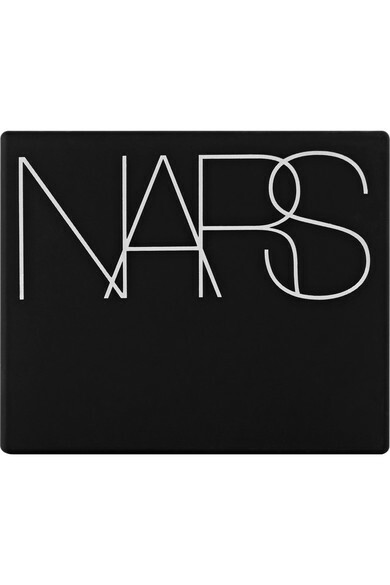 It's formulated with micronized powder so it goes on evenly, resisting creasing and fading. Start with the Smudge Proof Base to increase the wear.